Pakistan’s strict culture might be the reason WAGS (wives and girlfriends) of Pakistani cricketers aren’t talked about in the media or the general public. However, we believe these women deserve a lot of credit for their journey with our cricketing stars. As they say: “Behind every successful man is a woman.” — let’s see who’s behind our Superstars? Shahid Afridi’s wife’s name is said to be Nadia Khan. It is said that she doesn’t have much interest in cricket, a reason for her not attending matches. Blessed with three daughters, the Afridis seem like a content family. 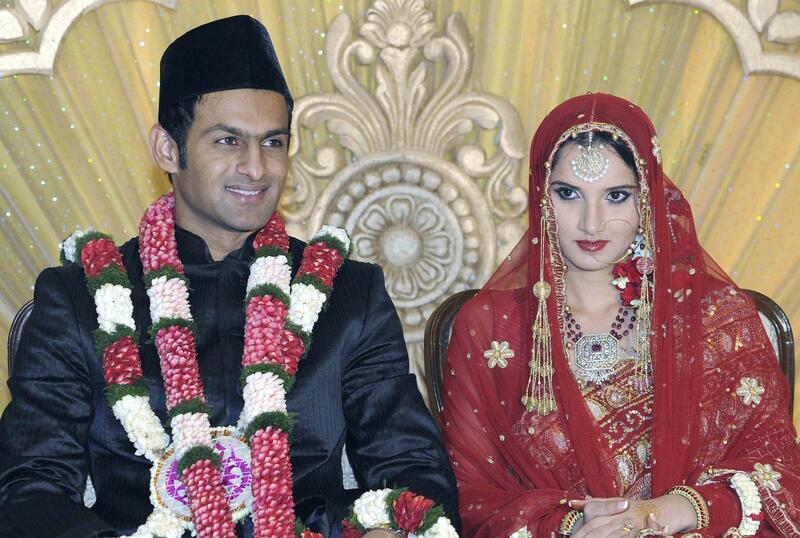 The sports-based Hyderabadi duo of Shoaib Malik and Sania Mirza has to be the most fabulous couple. Blessed with a daughter, Shoaib and Sania have vowed to stay together and help each other out in their desired ambitions. 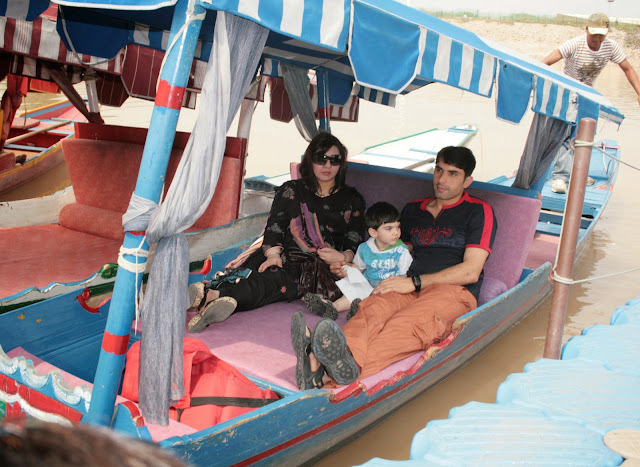 Uzma, the captain’s wife, must be as resilient as Misbah himself. A couple of fine temperament perhaps. She doesn’t only look good but also seems like she can have a decent time outing. 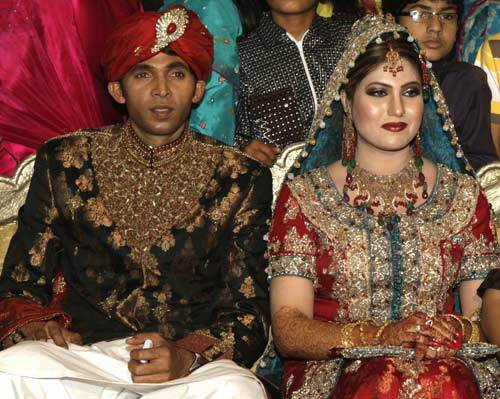 Their baby boy Faizan-ul-Haq can also be seen here. 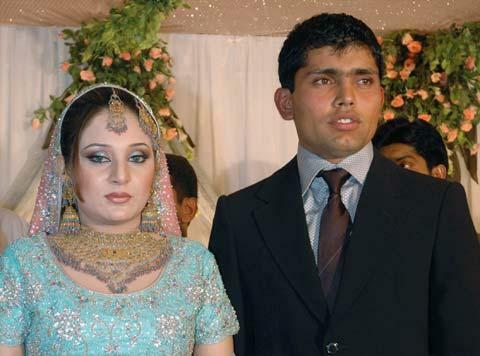 Kamran Akmal married wife Aaiza in 2006. They have been blessed with a baby daughter. 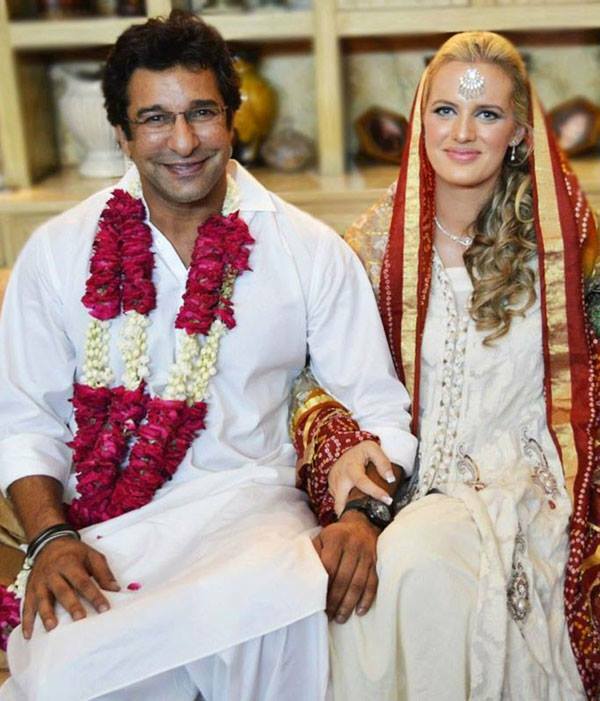 Just hope she is a catch that Akmal never drops! 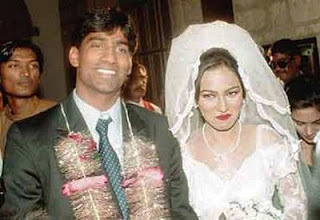 We might not know all about the wives of Pakistani cricketers, we might not even know most of their names. But what we do know is that they’ve made our nation proud.